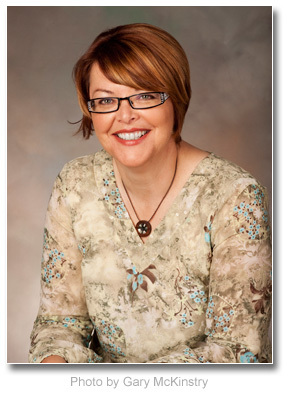 Linda Hunter has over 20 years of conference and event planning experience and has successfully produced five unforgettable After-Grad events for Parkland Secondary School. Linda lives in Sidney, British Columbia where she shares her heart and her home with her husband, 3 grown children and her mother, and where she remains open to possibility and dedicated to service. Her hope for all high school graduates is that they embrace a safe dry After-Grad event so that their graduation really can be the time of their life and not the end of their lifetime.